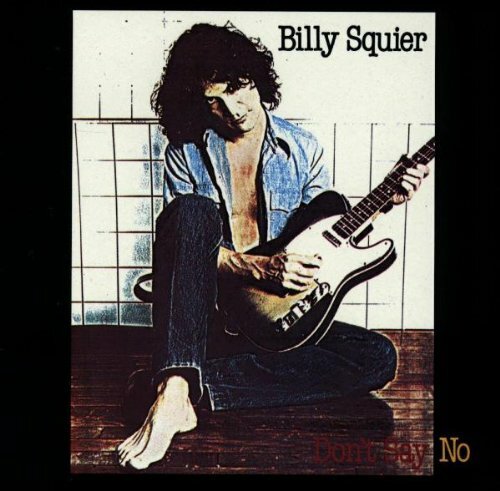 American rocker Billy Squier's second album Don't Say No came out thirty-five years ago today. It's got a classic guitar-rock sound and some very catchy singles. Maybe I'm dating myself by stating this, but in my humble opinion, a notable thing is that the sound of this album has not become dated. Squier utilized the classic hard rock elements of guitar, bass, keys, drums and vocals in a way that was unique enough to garner him hits and his own recognizable sound, without veering off into production territories that can hinder albums from lasting well.